FFmpeg is one of the highly misunderstood file formats in the market. 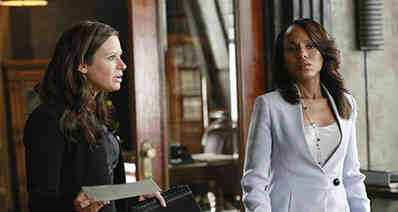 It is available for free and is responsible for producing programs as well as libraries that handle multimedia data. It has a command line that makes it possible to transcode multimedia files with ease. Compatibility will be the main reason for you to consider converting FFmpeg to MP4. You will be able to play your files on any platform freely. 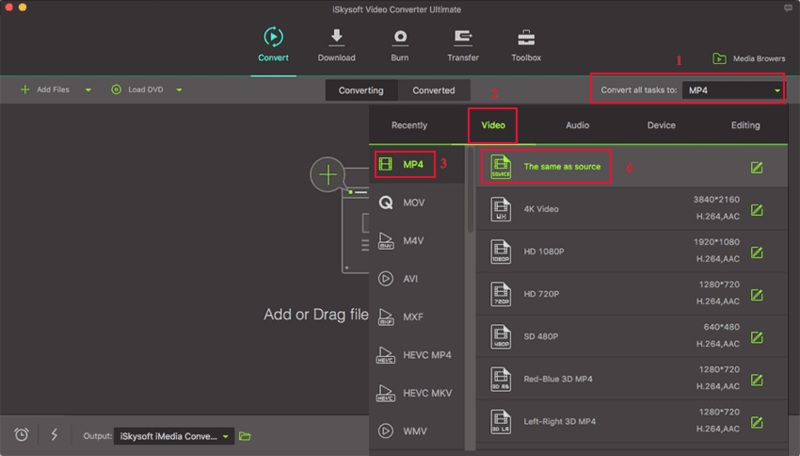 Regardless of whether you have video or audio files, iSkysoft Video Converter Ultimate will be the best solution for converting. You can have your HD videos converted right from the camcorder and you will accomplish that by plugging the camcorder to your computer then download. If you have your videos in online sites, iSkysoft Video Converter Ultimate for Mac allows for downloading from whichever site then convert to the format you want. The other benefit of using this program is that you can have your files converted directly to editing software like Final Cut Pro or iMovie. 150+ video/audio formats – this is perhaps the largest number of formats that can be handled by one tool; surely iSkysoft Video Converter Ultimate has surpassed the competition in this field. Speed of note – one of the most notable features of this tool is the fact that it can convert video at speeds of 90X. No other converter has even come close. High caliber quality – this is a tool that maintains the quality of the original video. Most converters will compromise the quality of the video. Inbuilt editor – this is a new feature in the field of converters. You can add special effects and a lot more to make your videos better, before you convert them. Write to several devices – firstly, you can burn your videos directly to DVD. Secondly, you can send the videos to the Internet, and lastly, you can send them to your iPad or iPhone. Video downloader - iSkysoft Video Converter Ultimate can act as a video downloader to help download online videos from any popular site, like YouTube, Facebook, VEVO, Dailymotion, etc. Compatible with macOS 10.13 High Sierra, 10.12 Sierra, 10.11 El Capitan, 10.10 Yosemite, 10.9 Mavericks, 10.8 Mountain Lion and 10.7 Lion. When loading FFmpeg files to your program timeline make sure you add only those that will be used for converting to MP4. There are two ways to use in adding the files; you can drag and then drop the files to the timeline or go to the main interface and choose "Add Files". MP4 will be the standout format among the output options offered for your selection. Ensure you have settled for that without any second thoughts. Going for a different format will affect the file's compatibility so don't make that mistake. 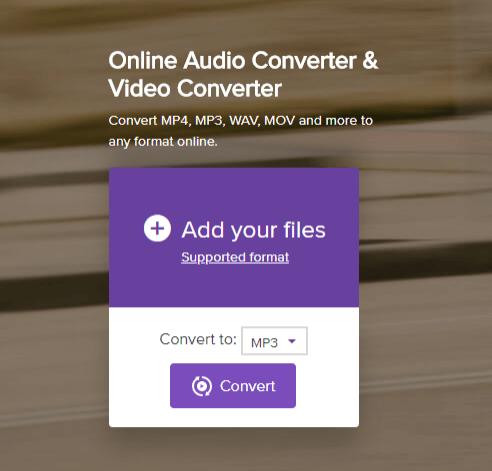 Click the "Convert" button to begin the process of converting FFmpeg to MP4. The time it takes to have all files converted will depend on many factors including working speed of the program and size of the files. In any case, you are advised to remain patient so don't be on the rush.